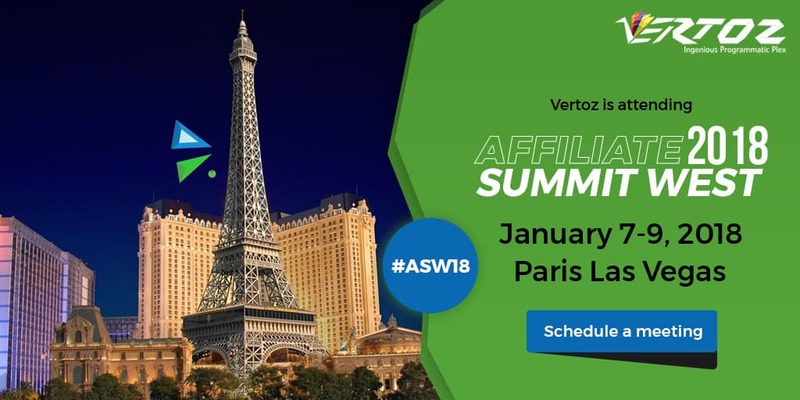 Vertoz attended the Affiliate Summit West 2018 conference held in Las Vegas this year. More than 6,000 digital marketers attended the event, giving us the chance to network, form connections, explore innovative and cutting-edge technologies. We had the chance to discuss with our fellow attendees and exhibitors the upcoming trends in the industry. Attending expert sessions delivered by the key decision makers and industry stalwarts let us in on what the future might hold for the performance marketing. The event facilitated lead generation, brand awareness and brand positioning. The event was quite helpful in enabling us to build face-to-face business relationships, which drive the company’s growth.